Bob Dylan may not be “Forever Young,” but he’s the next best thing. As he turns 70 today, Dylan remains the icon, enigma and superstar he was in the 1960s, when his music set the tone for the protest movement. As Today.com reports, Dylan remains germane, if not for his frequent concerts and appearances, then for his nostalgic ties to the past. In the 1960’s, Dylan was an unlikely figure for counterculture movement—a so-called “anti pop-star” who paved the way for new music genres such as punk rock. 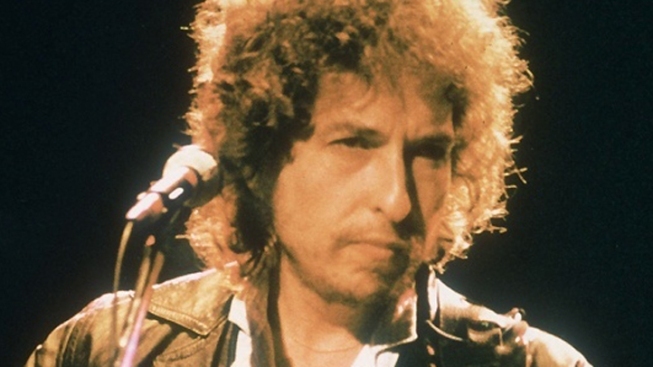 Dylan brought intellectualism into the mainstream—songs like “Blowin’ in the Wind” and “The Times They Are a-Changin’” became anthems for the Civil Rights movement and anti-war sentiments. “There is a definite mystique about him,” June Skinner Sawyers, author of “Bob Dylan: New York,” told Today. “He’s an enigma. We know him, yet we really don’t know him.